Britain’s waterways offer a bucolic alternative to the usual means of travel, and their beauty can sometimes rival that of their more famous Venice brethren. Travel by barge and canal boat has propelled people for centuries, carrying them for both work and enjoyment. 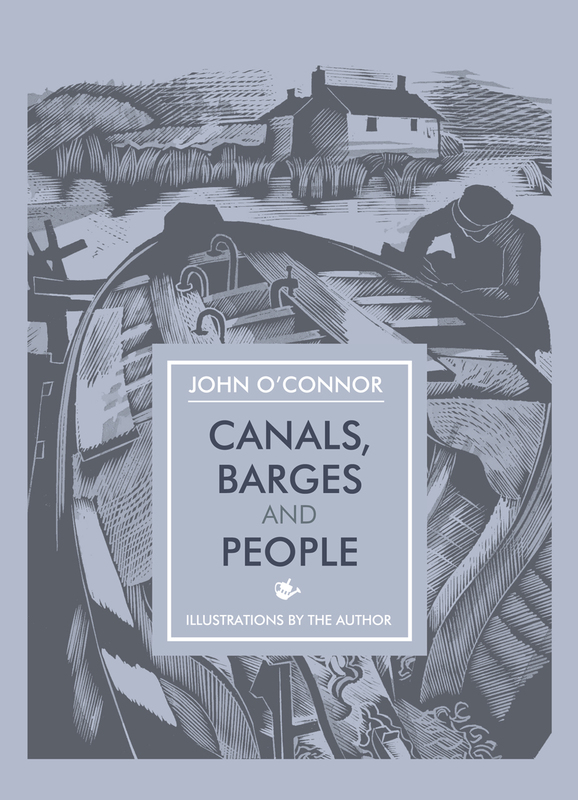 Through the text and woodcuts of John O’Connor, Canals, Barges and People gives readers a unique peek at this life on the water while showcasing the work of an eminent engraver. O’Connor’s work appeared during the British folk revival of the mid-twentieth century, and he proved to be both skilled and ahead of his time in his use of color on top of the woodcut prints. His compelling prints remarkably capture the motion of the water and the pull of boats through perfectly rendered lines. Reflections dapple, ducks paddle, and boats slice under O’Connor’s skilled hand. More than thirty engravings are collected here, including many unseen for decades. Available for the first time since its original printing in 1950, Canals, Barges and People is the fourth addition to Unicorn’s In Arcadia series of countryside essays, bringing another beloved classic to a new audience. “The work of the painter and wood engraver John O’Connor is filled with a profound—almost romantic—love of the natural world. He had a pastoral vision, albeit one imbued with melancholy, at the passing of time and a changing world."